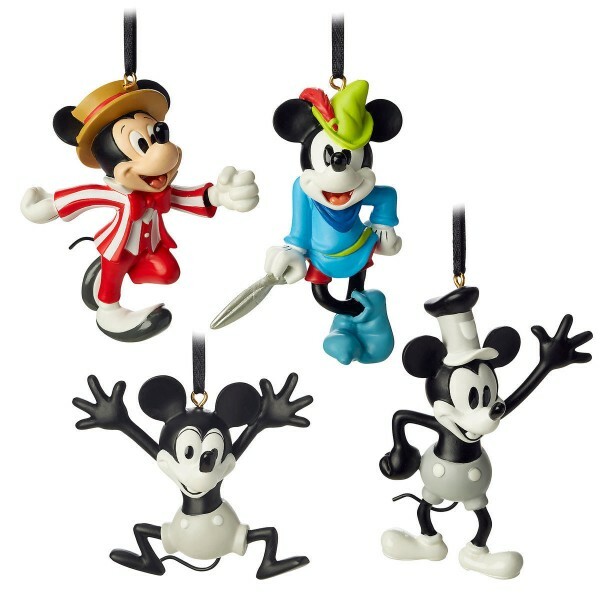 Mickey Mouse Through the Years Mini Ornament Set 1 Code: 3136 This four-piece ornament set cel..
Disneyland Paris 20th Anniversary Christmas Tree Ornament Decorate your tree, Disneyland Paris st..
Disneyland Paris 20th Anniversary Bambi Bauble Decorate your tree, Disneyland Paris style! 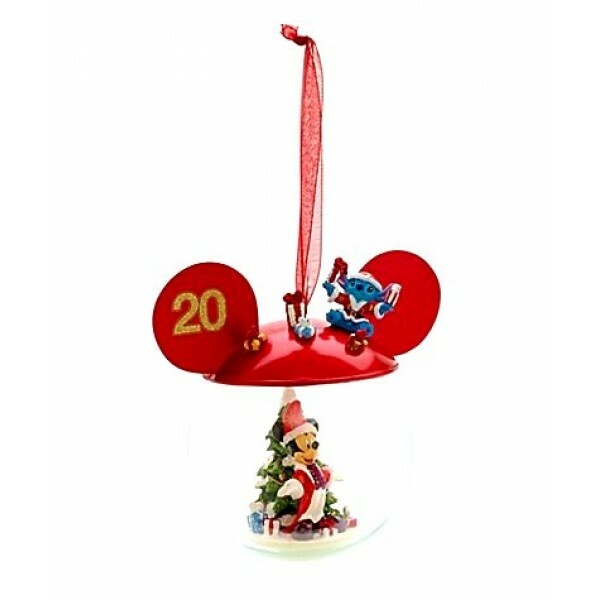 This g..
Disneyland Paris 20th Anniversary Mickey Mouse Bauble Code: 1507 Decorate your tree, Disneylan..
Disneyland Paris Minnie Mouse Bauble Decorate your tree, Disneyland Paris style! This glass baubl..
Cinderella Castle with Mickey, Minnie and Stich Let the Christmas bells ring out on your tree. Th..
Minnie with Present Bauble Minnie Mouse appears inside this delightful glass bauble. 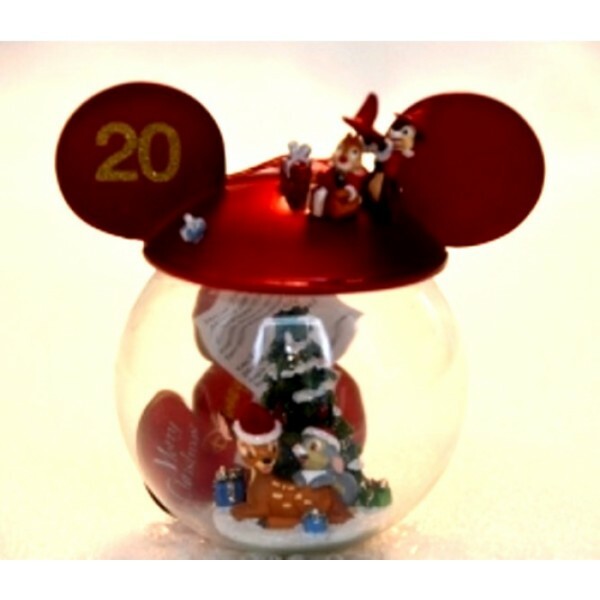 Shaped like ..
Stitch Bauble Santa Hat Delightful glass bauble, Shaped like Mickey Mouse silhouette. Stitch appe..
Mickey and Minnie Mouse Christmas Tree Bauble This beautiful decoration promises plenty of sparkl..
Mickey and Minnie Mouse Christmas Tree Bauble Spread some festive joy with the help of Mickey and..
Ariel Bauble From under the sea to the pine needles of your tree! Our exquisite The Little Mermai..
Little Mermaid - Ariel in Wedding Dress This beautiful Little Mermaid Ariel bauble will bring enc..